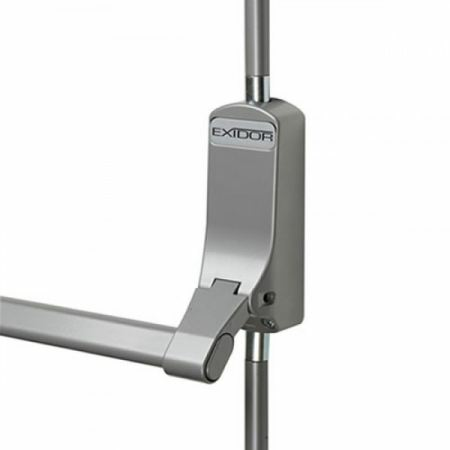 The Exidor 294 is a sophisticated panic bolt with great functionality suitable for application of both double and single doors. An automatic top trip and easy to clean floor socket is included as standard. There is an anti-thrust device, which helps to stop leverage of both the top and bottom shoot bolts from their sockets, fitted onto the main body. 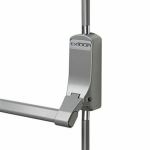 Although Panic Push bars have been designed to aid emergency exit out of the building, the Exidor 294 Silver Single Panic Bolt is perfect for securing doors in place too!